With massive hands comes massive responsibilities. 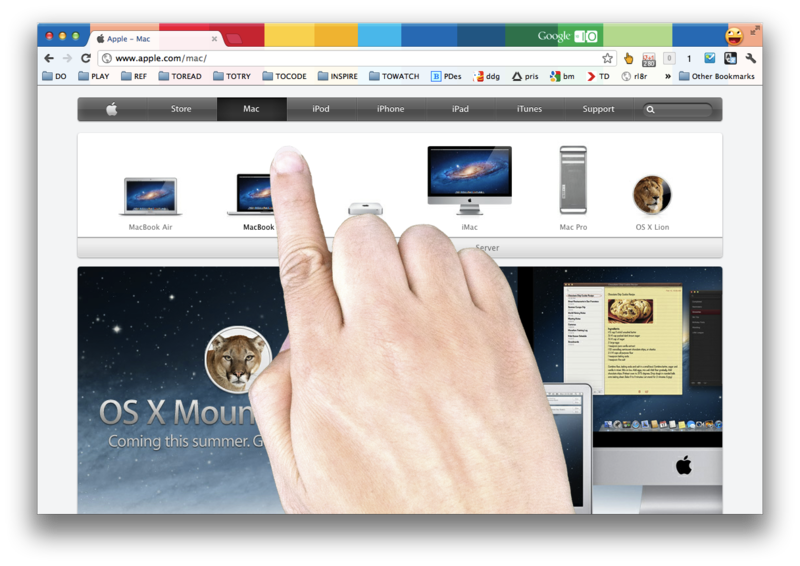 you find it amusing to have a giant hand on your screen. Decapitated arm effect for screens larger than 24". Fix coming soon.